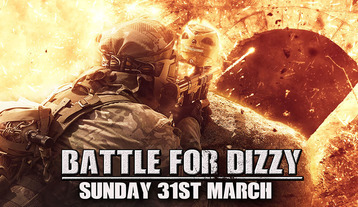 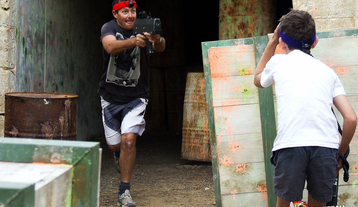 From the moment you step onto the battlefields you will be transported into a real live gaming arena! 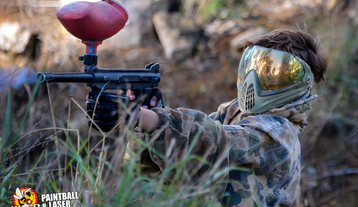 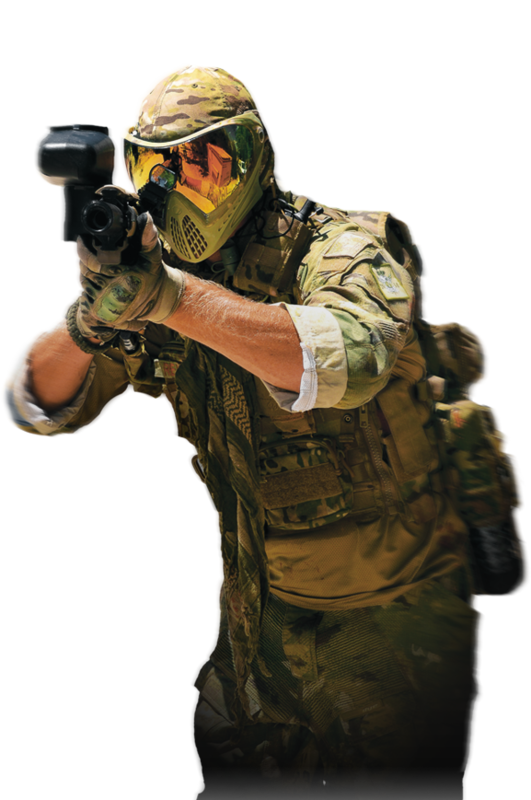 Explore, conquer & immerse in the ultimate paintball adventure that only WASP Paintball can provide! 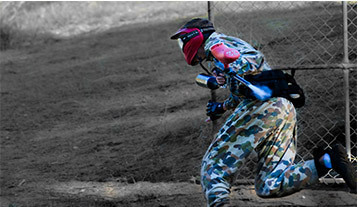 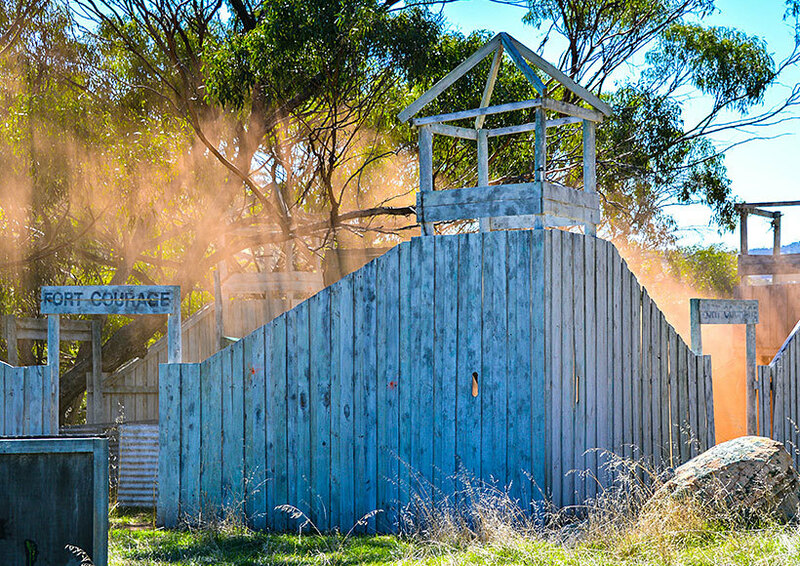 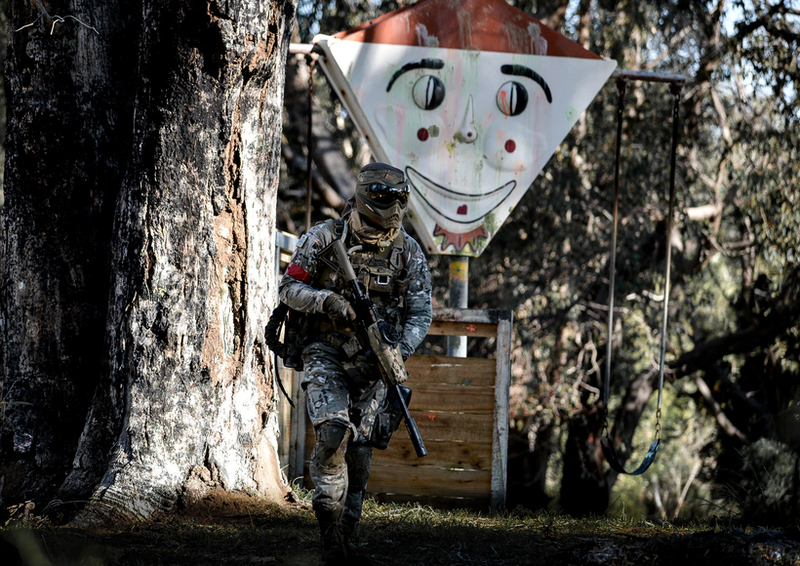 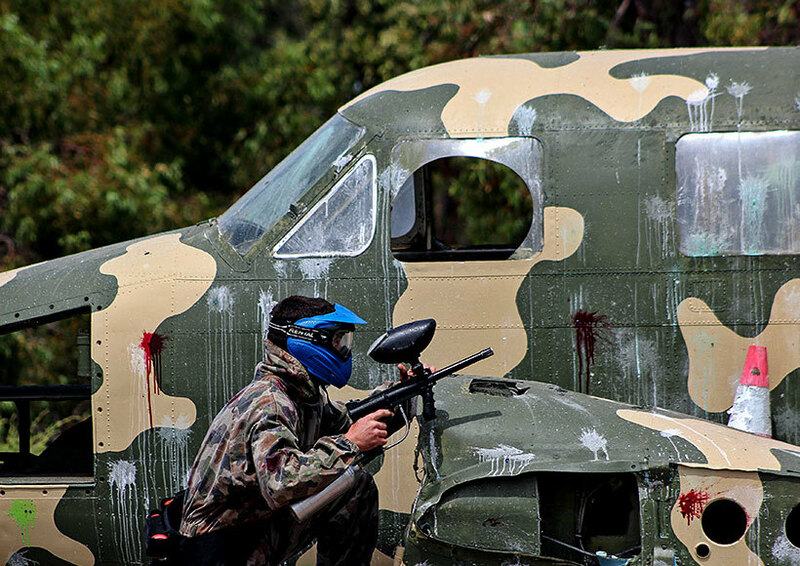 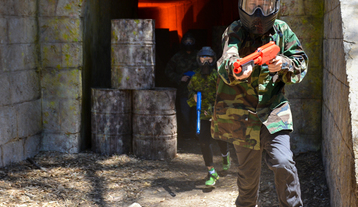 At Wasp Paintball, each location provides a unique game-play. 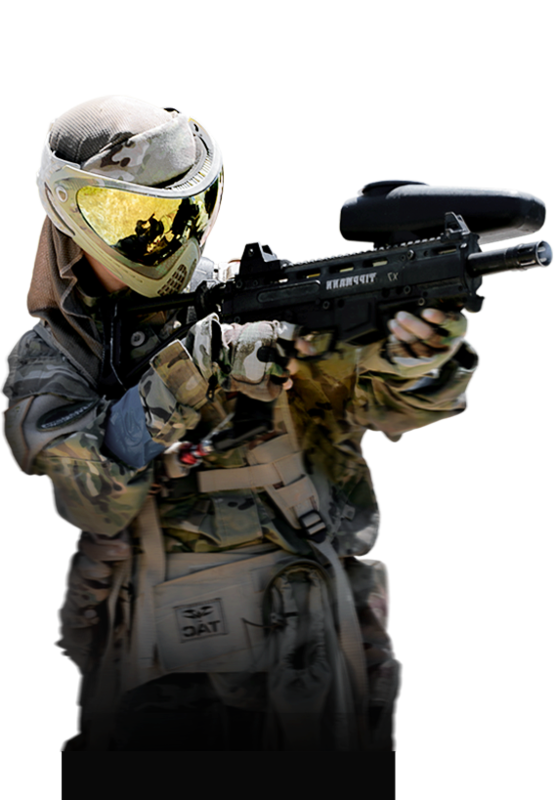 Complete a variety of objectives, explore different vantage points, immerse yourself into different worlds and claim victory for your team! 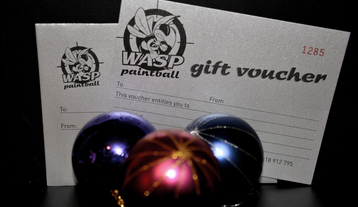 We cater for any occasion including our hugely popular birthday packages, bucks and hens parties, corporate groups and team building days, social club wind ups and much more. 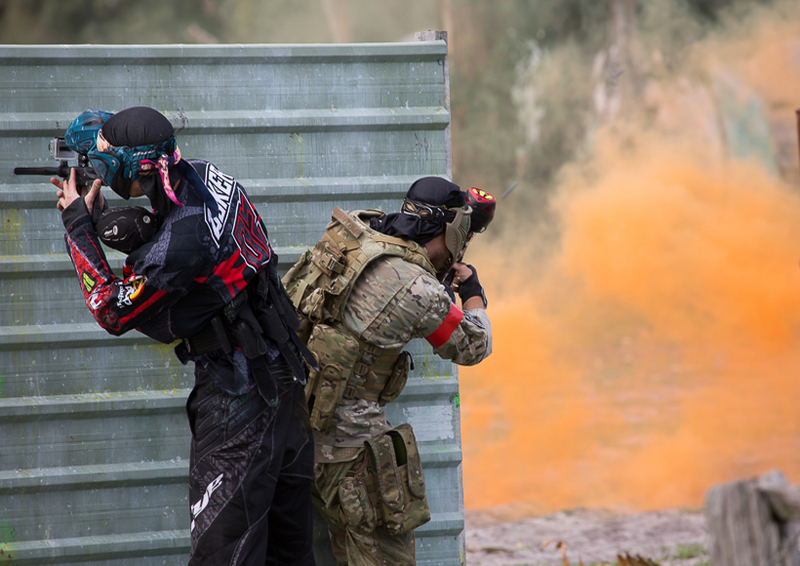 Select now!